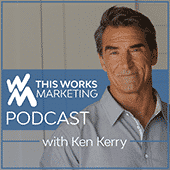 Ken and Barbara Kerry, co-founders of Script to Screen bring you the Direct Response Marketing Mastery Series. Three decades of proven experience has launched products, built brands, and generated profits. These are the stories behind the businesses that have been built. 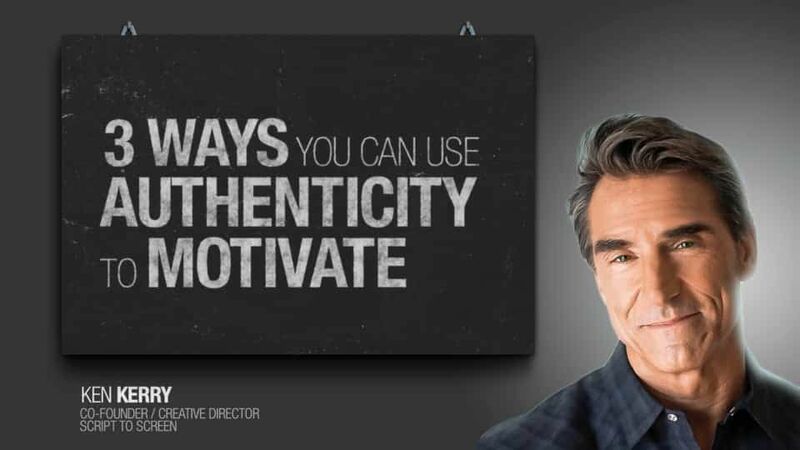 In this episode, Ken Kerry talks about the three ways to use authenticity to motivate.